I am loving this song at the moment! Click on the picture to go to YouTube to listen. “Before I ever met you” by Banks Let me know what you think. 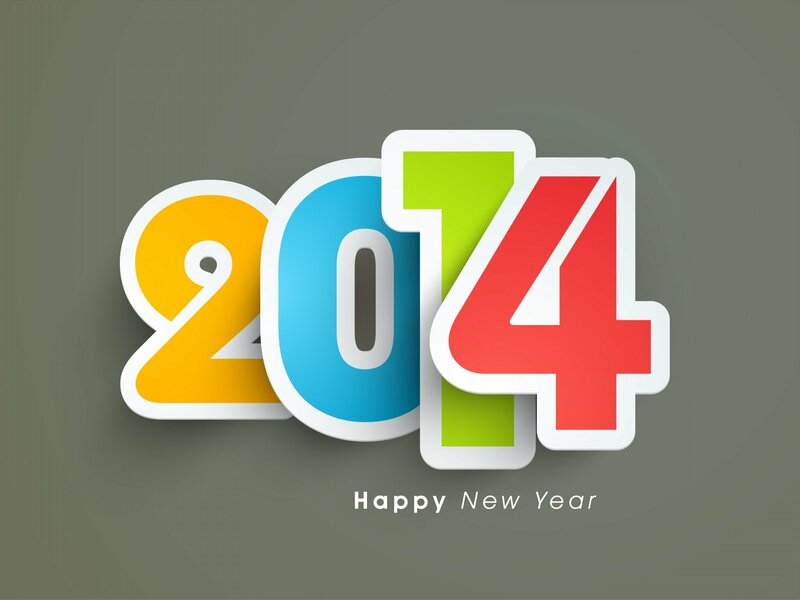 2014 – How can I better myself this year? Oh yes, it’s that time of year again, the beginning of the year where we all look back on last and wonder did we fulfil any of the promises we made to ourselves a year ago. I think there will be a common outcome of not likely! Resolution one – to finish what I have started.